This is our second post for today. 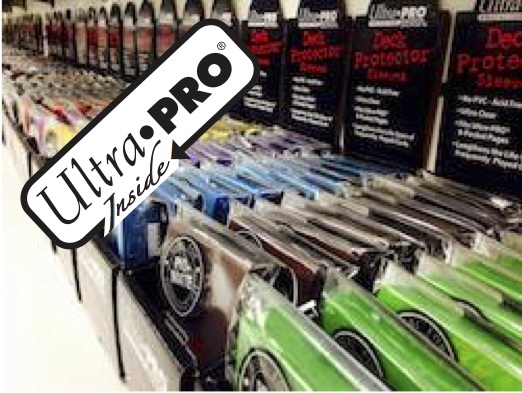 If you've missed our first post on the new Ultra PRO Commander 2014 products, jump on back to that article here, and to get a better look at those playmats / sleeves pop over to our Tumblr site. Save the date! Make sure you drop by your local gaming store next Friday 7th November when Commander 2014 will hit shelves. 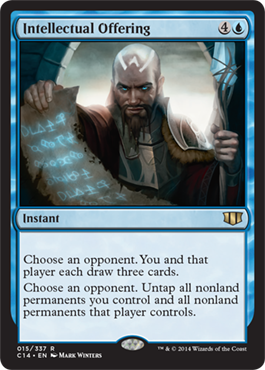 You may even want to talk to staff there about the possibility of pre-ordering or reserving a one or more of the five Commander decks available. 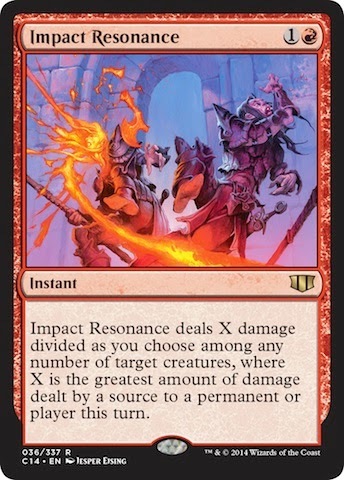 Impact Resonance deals X damage divided as you choose among any number of target creatures, where X is the greatest amount of damage dealt by a source to a permanent or player this turn. Return six target nonland permanents to their owner's hands. 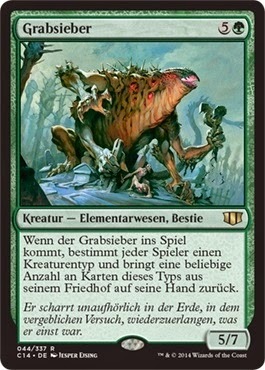 1G: Target creature you control has base power and toughness 5/5 until end of turn and gains trample until end of turn. 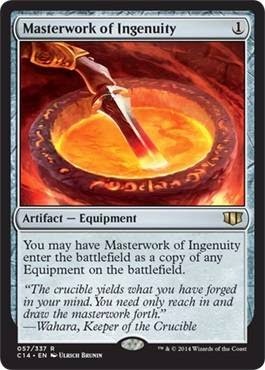 You may have Masterwork of Ingenuity enter the battlefield as a copy of any Equipment on the battlefield. Choose an opponent. You and that opponent both draw three cards. Choose an opponent. Untap all nonland permanents you control and all nonland permanents that player controls. 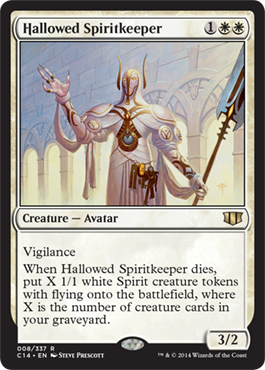 When Hallowed Spiritkeeper dies, put X 1/1 white Spirit tokens with flying onto the battlefield, where X is the number of creature cards in your graveyard. 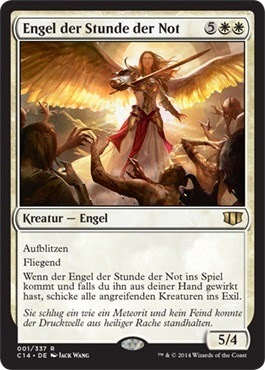 A quick post ahead of of our regular one here on MTG Realm to update Magic: the Gathering fans on the Ultra PRO product offerings for the latest variant set, Commander 2014. 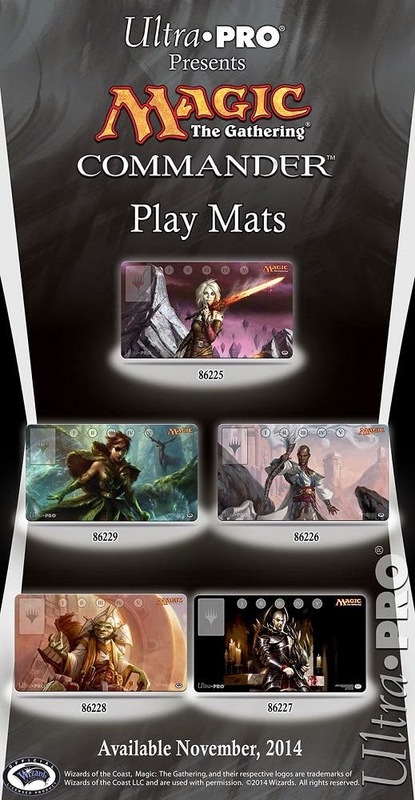 The Commander playmats look great, feature roman numerals across the top (tracking damage or tracking Commander re-costs?) 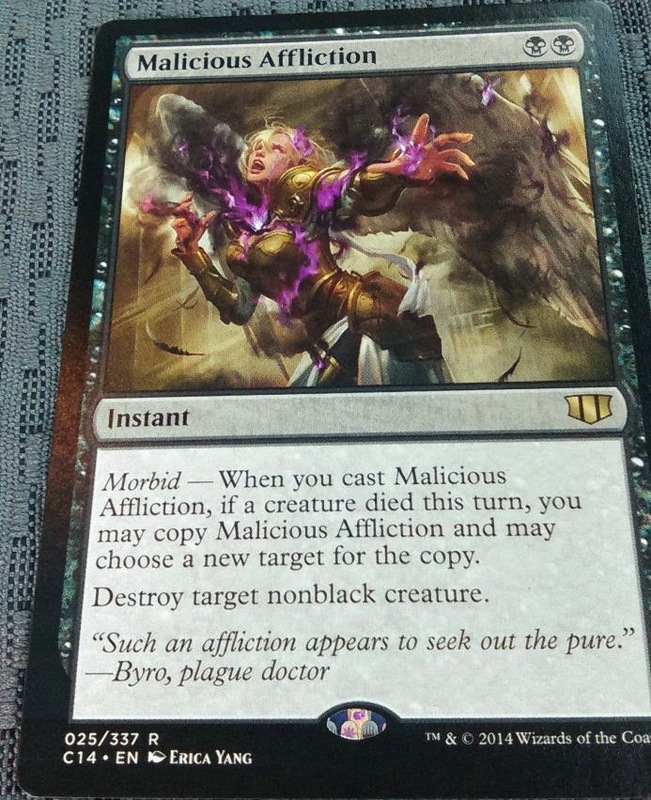 as well as a zone in which to place your Commander during game play. The sleeves feature a foil-like 'Chrome effect' on the graphic as well. For a better look at the artwork, pop on over to MTG Realm on Tumblr where we posted high-res images. We are definitely digg'n all the new Commander 2014 previews so far and are pretty much right beside ourselves with only one more Planeswalker Commander to be revealed. We've got a few theories about the white Commander in this Magic: the Gathering set - all revolving around a certain Lithomancer (a wizard who can manipulate stone / gems). EDIT - Apparently we now have exactly what we've hoped for - the Lithomancer herself. Not quite as 'strong' as we were hoping for but we will not complain too loudly. We're pretty much certain we'll be picking up both the green (for Rtech) as well as the white (for me) C14 products from our local gaming store OMG! Games and then getting a haul of singles from MTG Mint Card (for RStomp). 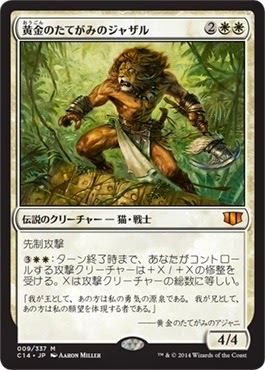 +2: Put a 1/1 white Kor Soldier Creature token onto the battlefield. You may attach an Equipment you control to it. -10: Put a colorless Equipment artifact token named Stoneforged Blade onto the battlefield. 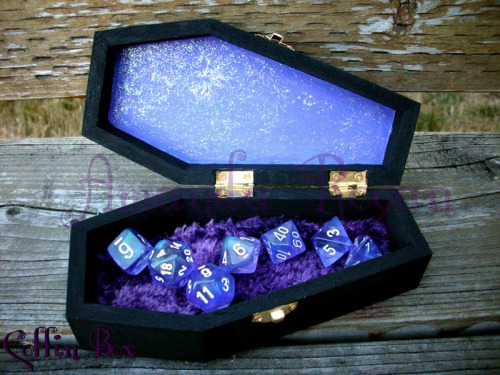 It has indestructible, "Equipped creature gets +5/+5 and double strike," and equip 0. 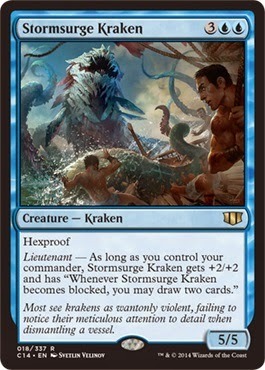 Lieutenant - As long as you control your commander, Stormsurge Kraken gets +2/+2 and has "Whenever Stormsurge Kraken becomes blocked, draw two cards." Each player exiles all artifact cards from his or her graveyard, then sacrifices all artifacts he or she controls, then puts all cards he or she exiled this way onto the battlefield. Each player sacrifices all artifacts, enchantments, and nonbasic lands he or she controls. For each land sacrificed this way, its controller may search his or her library for a basic land card and put it onto the battlefield tapped. Then each player who searched his or her library this way shuffles it. R,T:Target creature gains haste until end of turn. 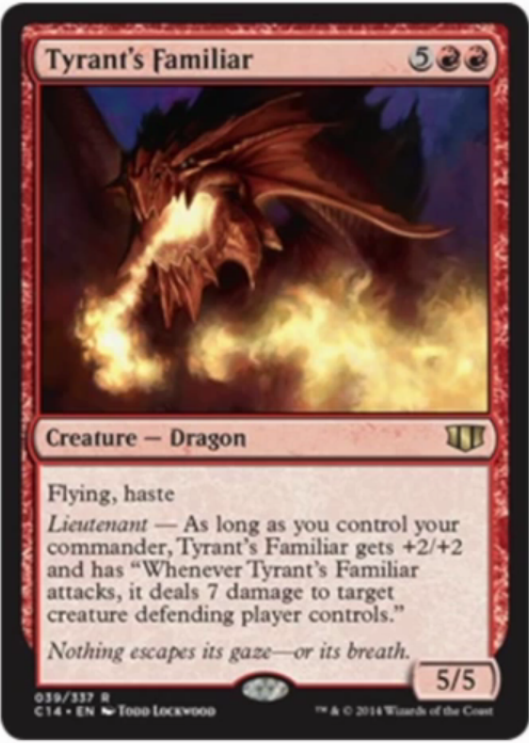 Lieutenant — As long as you control your commander, Tyrant's Familiar gets +2/+2 and has "Whenever Tyrant's Familiar attacks, it deals 7 damage to target creature defending player controls." Evan Erwin, The Magic Show previw. 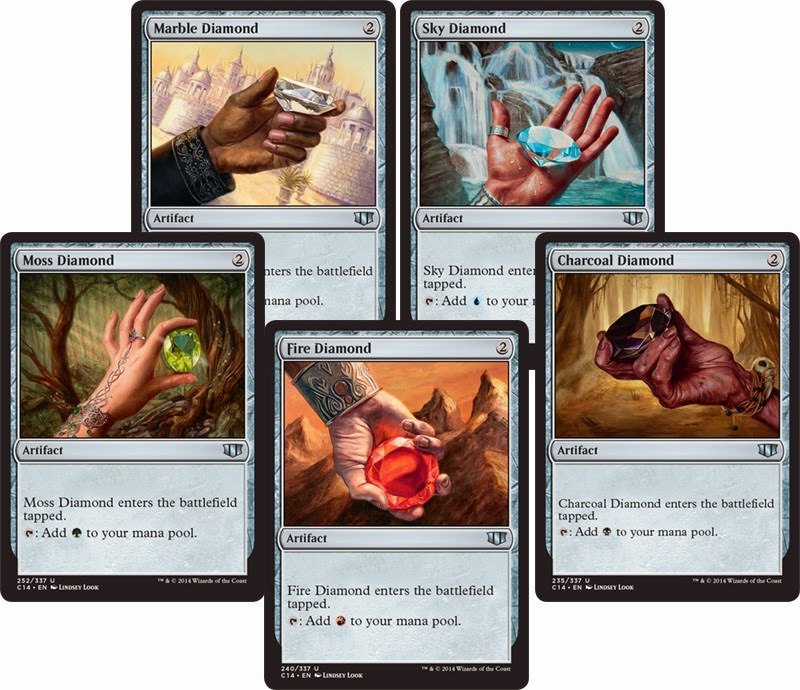 Diamonds: Each of these uncommon artifacts costs 2 colourless to play, comes into play tapped, and produces one mana of the appropriate color when tapped — Marble Diamond, Sky Diamond, Charcoal Diamond, Fire Diamond, Moss Diamond. 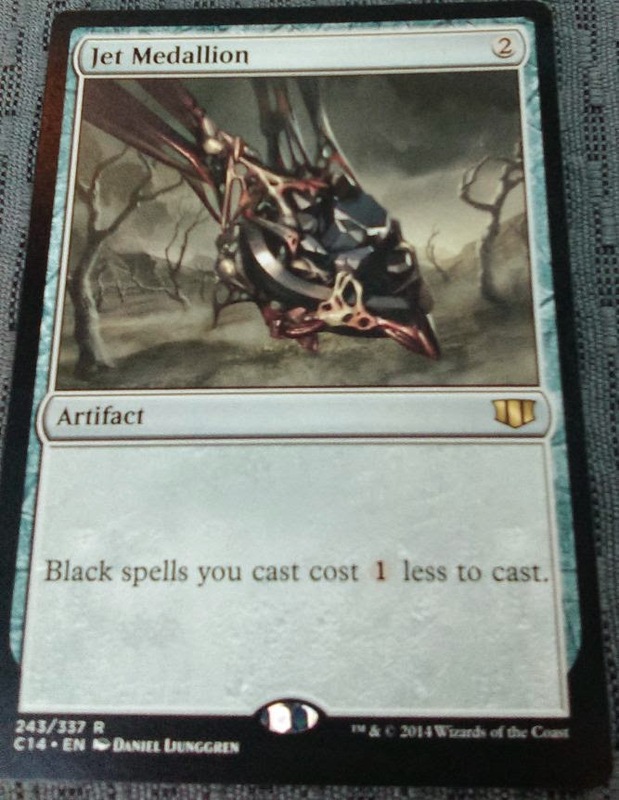 This cycle was originally printed in Mirage, and later reprinted in 6th and 7th Edition. 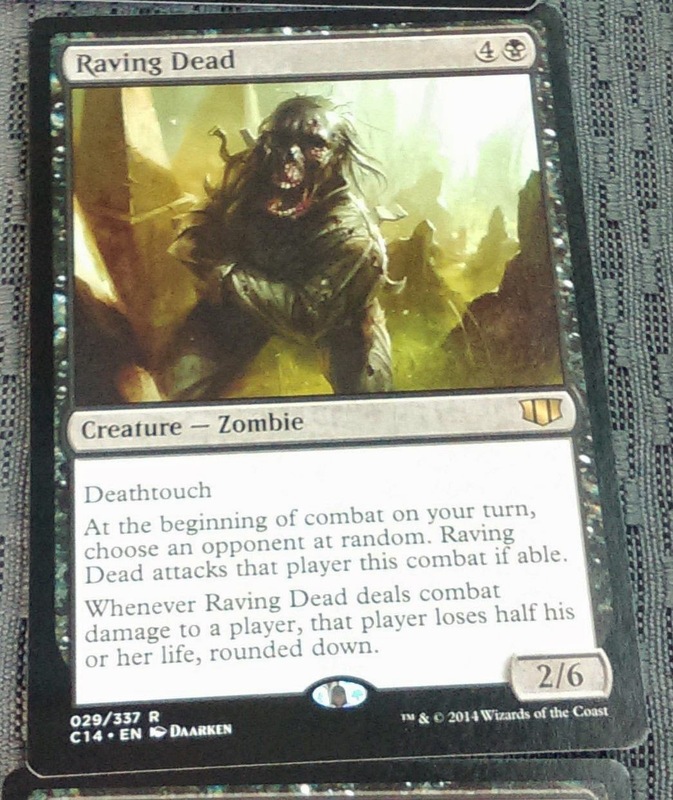 This is our second post for today to cover off official Commander 2014 previews. 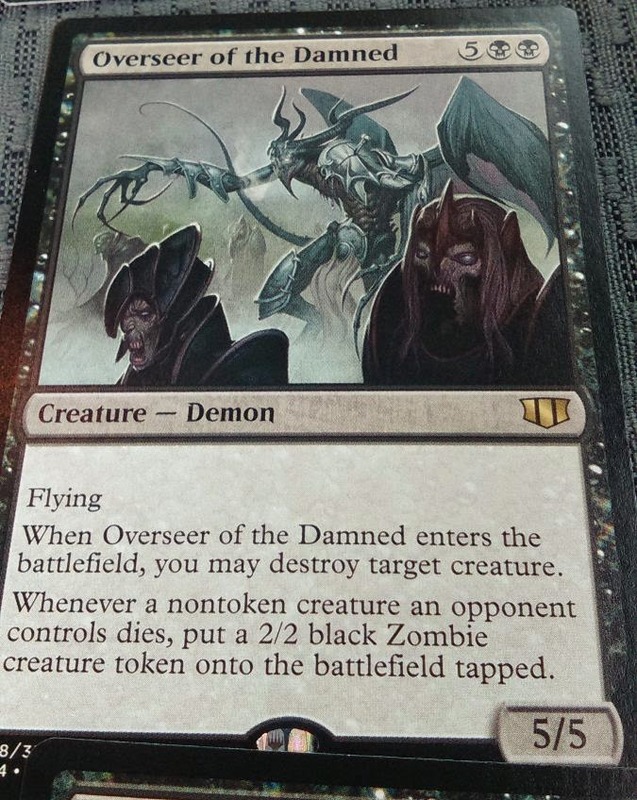 To see our early post on the (unfortunate) unofficial spoiler of the entire 'Sworn to Darkness' Commander decklist, click on over here. 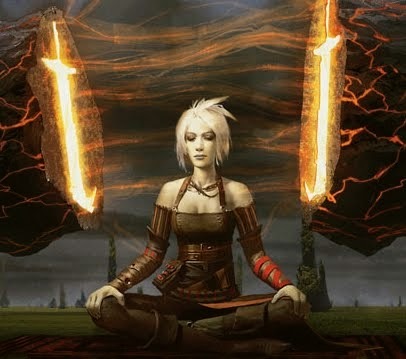 We suggest you check out the mothersite today which has updated it's Commander 2014 card image gallery as well as posted an article on the creature tokens / Planeswalker emblems to expect with this new set. 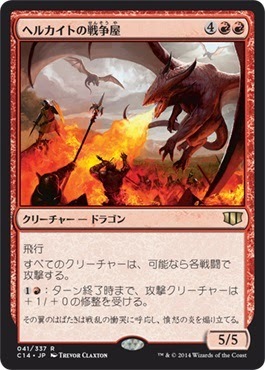 We'll likely pick up two of the new Commander 2014 products but expect to grab a bunch of singles from the other ones from MTG Mint Card as well. Here's the quick product info for the set before we get along to the new cardboard awesomeness. Each deck features its own special Planeswalker Commander (both oversized and regular-sized), plus 15 never-before-printed cards. The series features 61 new cards total, all legal in Legacy and Vintage, making Magic: The Gathering—Commander (2014 Edition) exciting for casual and competitive players alike! All creatures attack each turn if able. 1R: Attacking creatures get +1/+0 until end of turn. Team-Mint.jp preview - rough translation. 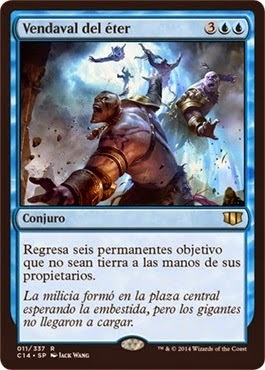 When Titania, Protector of Argoth enters the battlefield, return target land card from your graveyard to the battlefield. 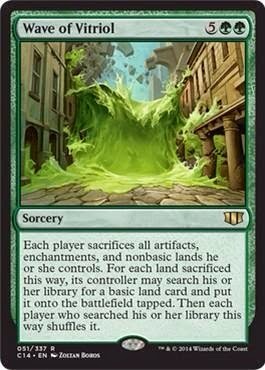 Whenever a land you control is put into a graveyard from the battlefield, put a 5/3 green Elemental creature token onto the battlefield. Choose an opponent. 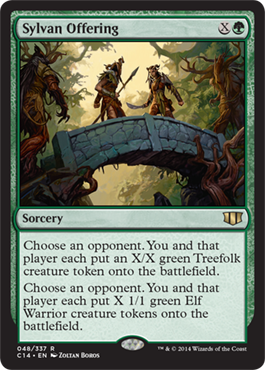 You and that player each put an X/X green Treefolk creature token onto the battlefield. Choose an opponent. 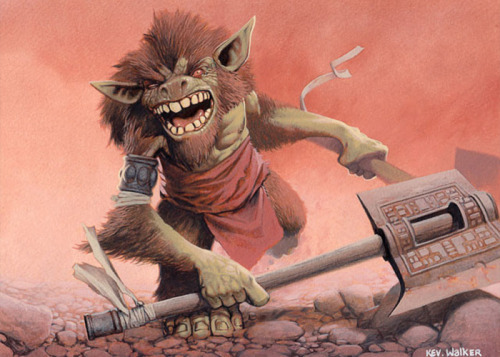 You and that player each put X 1/1 green Elf Warrior creature tokens onto the battlefield. Choose an opponent. 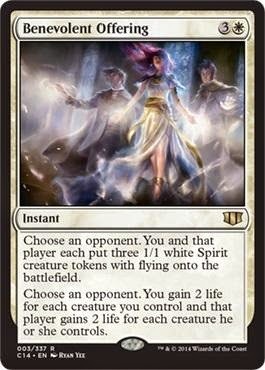 You and that player each put three 1/1 white Spirit creature tokens with flying onto the battlefield. Choose an opponent. You gain 2 life for each creature you control and that player gains 2 life for each creature he or she controls. Choose an opponent. 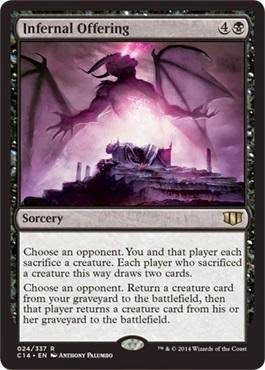 You and that player each sacrifice a creature. Each player who sacrificed a creature this way draws two cards. Choose an opponent. 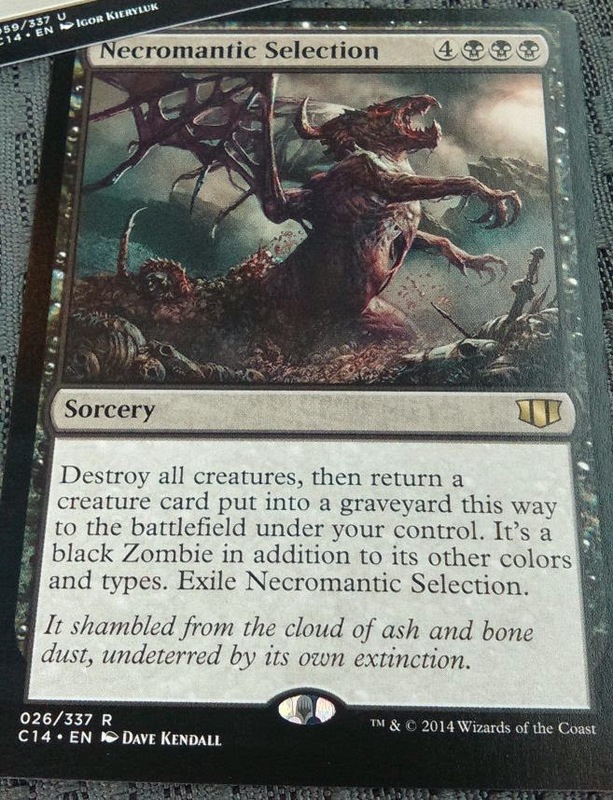 Return a creature card from your graveyard to the battlefield, then that player returns a creature card from his or her graveyard to the battlefield. This week, Magic: the Gathering players who love the tall stack format are focused on Commander 2014 official previews on the mothersite and other MTG fan sites with exclusive previews. 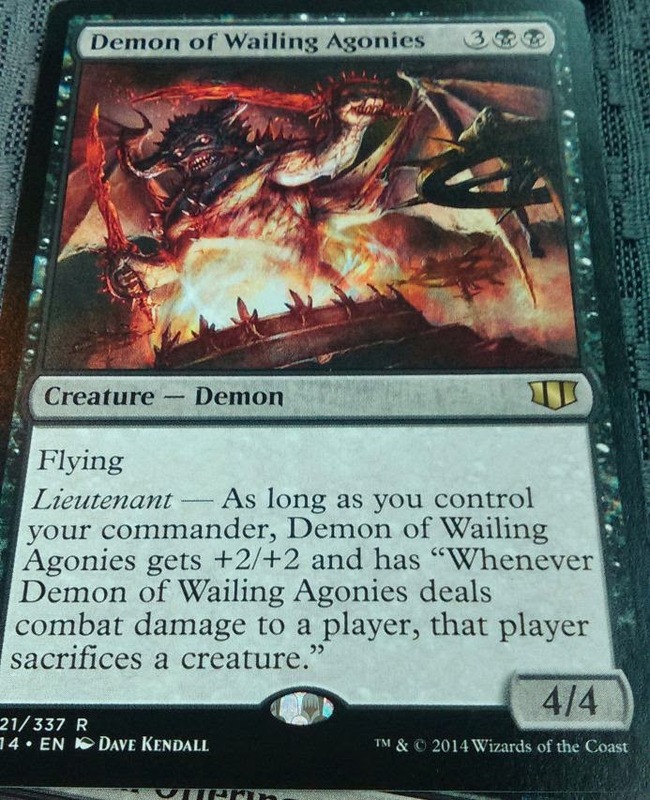 Late yesterday however there was a very large unofficial Commander 2014 spoiler. 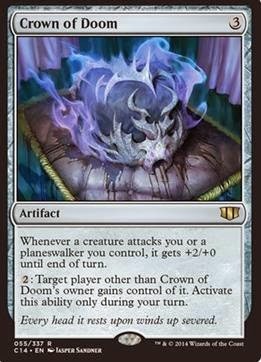 Here at MTG Realm, we much prefer the slow and measured release of official previews as it provides us with good daily content and gives us some time to plan our singles purchase at MTG Mint Card. We do have to provide a post on today's massive unofficial spoiler which definitely appears quite authentic. 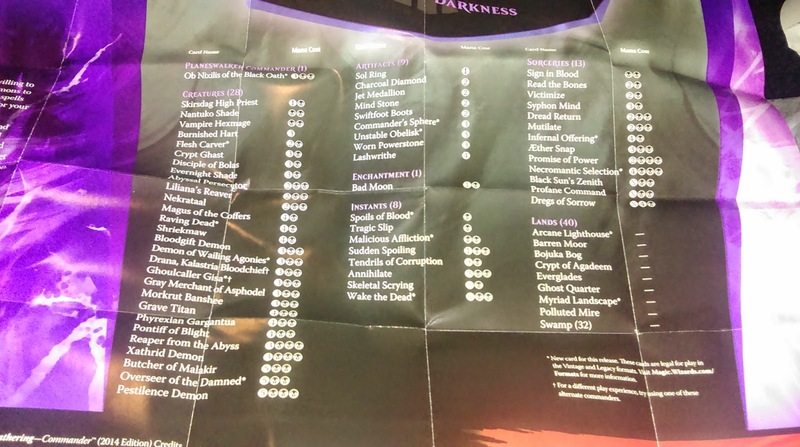 It appears that someone got a hold of the black Commander 2014 deck early, took photos of the entire contents in their vehicle and then posted to 4Chan. 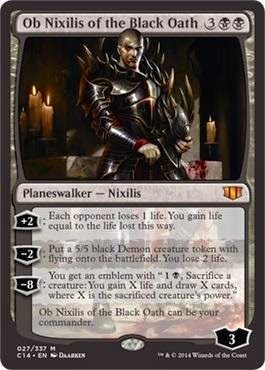 Ob Nixilis of the Black Oath is a ruthless tyrant who will stop at nothing to achieve his aims. 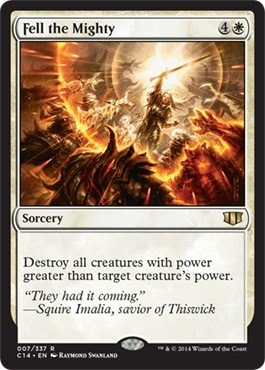 this Planeswalker Commander saps his opponents' strength, summons powerful demons to the battlefield, and compels the dead to rise and fight again. 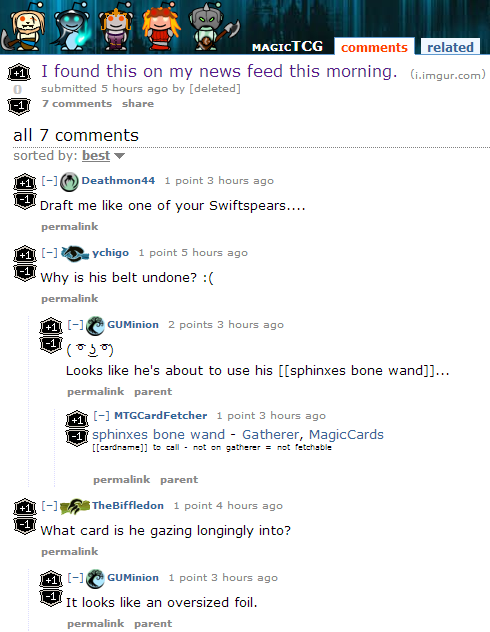 Very exciting stuff on the interwebz today for Magic: the Gathering players who enjoy playing Commander! We now have another installment of six new Commander 2014 cards which include two new Planeswalkers. 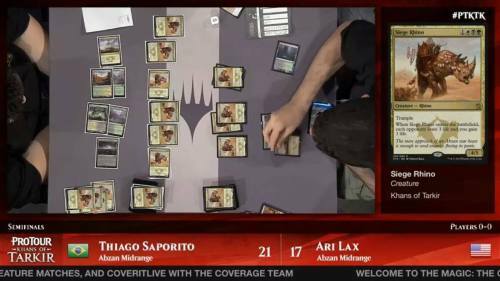 As we had reported here on MTG Realm back in July, it was revealed during the San Diego Comic Con, a cycle on mono-coloured Planeswalkers were to be introduced which would be allowed to act as your Commander (or General) in Commander games. To date we now have three Planeswalker Commanders with just two more to go. Very cool indeed and we cannot wait to pick all of these up at MTG Mint Card as soon as this set is released on 21st November 2014. Anywhoos, let's go on to today's previews ! +2: Put a 1/1 green Elf Druid creature token onto the battlefield with "T: add G to your Mana pool"
-2: Put a 5/5 black Demon token with flying onto the battlefield. You lose 2 life. -8: You gain an emblem with "1B, Sacrifice a creature: You gain X life and draw X cards, where X is the sacrificed creature's power." 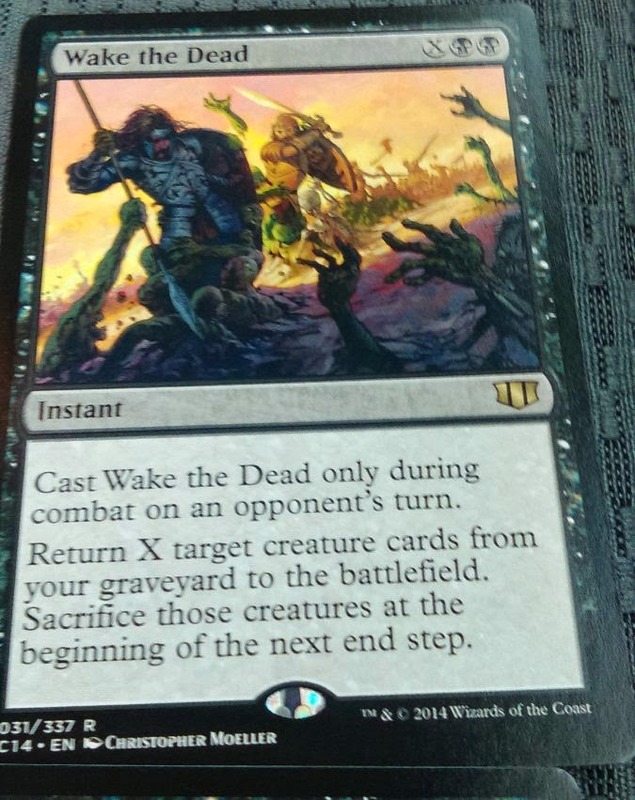 3WW: Attacking creatures you control get +X/+X until end of the turn, where X is the number of attacking creatures. 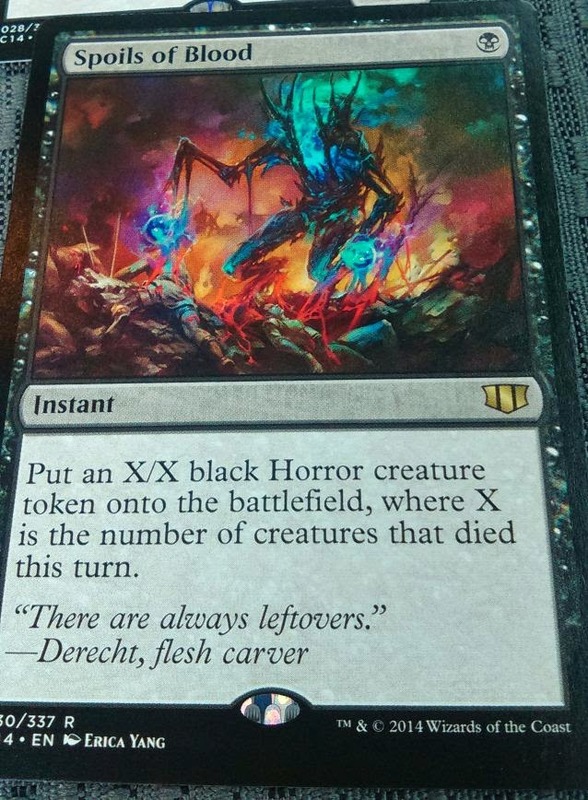 When Gravesifter enters the battlefield, each player chooses a creature type, then returns any number of cards with that type from his or her graveyard to his or her hand. 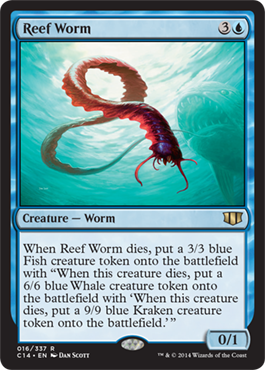 When Reef Worm dies, put a 3/3 blue Fish creature token onto the battlefield with "When this creature dies, put a 6/6 blue Whale creature token onto the battlefield with 'When this creature dies, put a 9/9 blue Kraken creature token onto the battlefield.'" 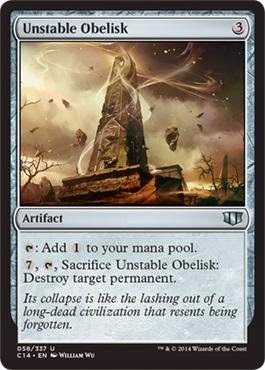 7, T, Sacrifice Unstable Obelisk: Destroy target permanent. 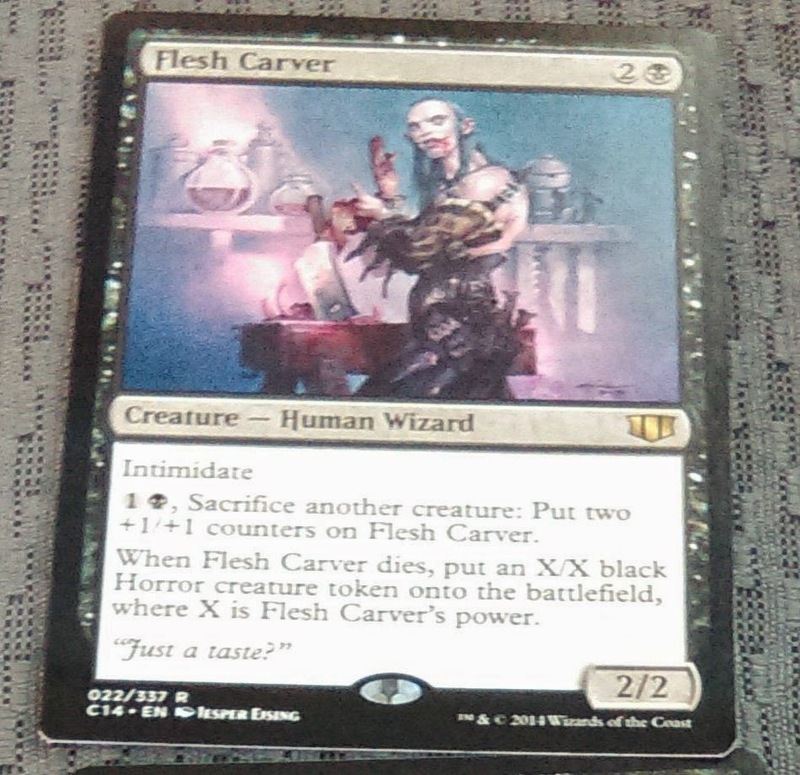 WotC Ethan Fleischer Twitter preview. Each deck features its own special Planeswalker Commander (both oversized and regular-sized), plus 15 never-before-printed cards. 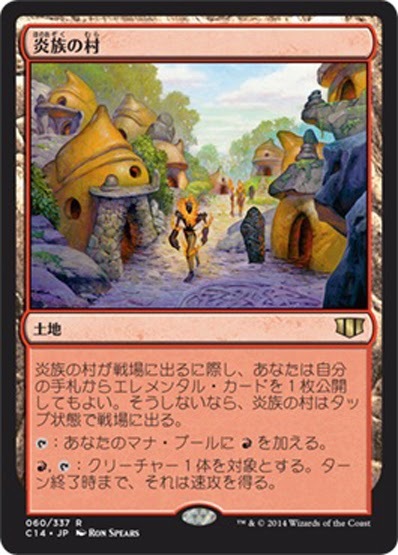 The series features 61 new cards total, all legal in Legacy and Vintage. Some rather interesting news out just a few hours ago. Although we were expecting to see our very first official Commander 2014 previews on the mothersite on Monday, it appears that redditor 'Comradepatrick' was able to snap up two of the previews today. 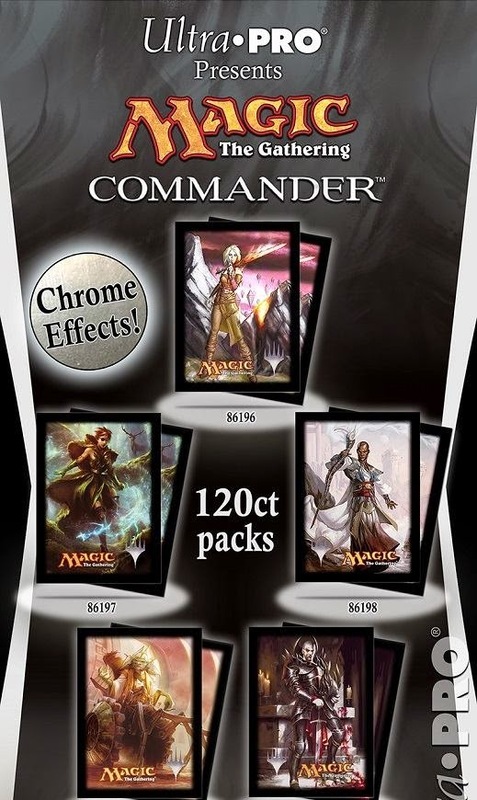 Commander 2014 Edition is a product in the very next offering in the popular Commander series that will be released by Wizards of the Coast on November 7, 2014. 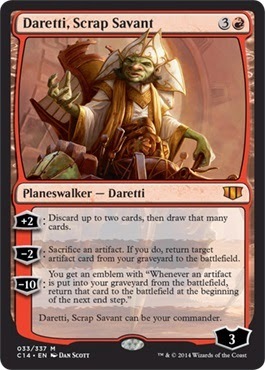 This set was announced at the Magic panel at the San Diego Comic-Con on July 26, 2014. 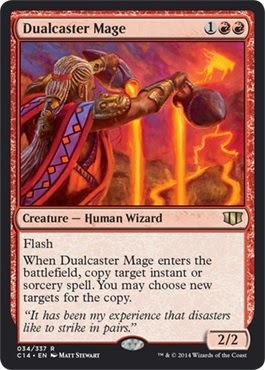 To date, only three cards were officially previewed - Teferi, Temporal ARchmage, Ghoulcaller Glisa and Stitcher Geralf. Let's have a look at the new cards now - please do keep in mind that these cards are as of the time of this post still unofficial. Please only refer to the official site for previews. EDIT ! - We did not see this article earlier today on the mothersite update approximately 11 AM local time so we suspect that Wizards may have posted the article latter in the afternoon after reddit first posted. Read the Feature article 'A Love Letter to Vorthos' from Ethan Fleischer and Ian Duke over here. 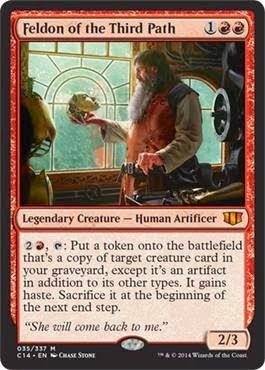 2R, T: put a token onto the battlefield that is a copy of target creature card in your graveyard except that it's an artifact in addition to its other types. It gains haste. Sacrifice it at the beginning of the next end step. "She will come back to me." This has so much flavour, it's almost flavour overload. This is a nice inexpensive Commander with a rather decent rr-useable activated ability. 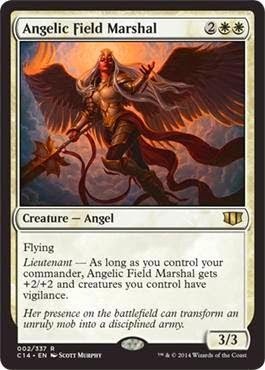 Lieutenant - As long as you control your commander, Angelic Field Marshal gets +2/+2 and creatures you control have vigilance. "Her presence on the battlefield can transform an unruly mob into a disciplined army." One more day away from our fav day of the week - Friday! Expect us at our local gamery shoppe, OMG! Games here in Barrie, Ontario with some newly acquired Magic: the Gathering singles from MTG Mint Card. We hope to make it again to Top 8 with our take on that popular Abzan Midrange, and if not, we certainly relish our time spent creating rogue decklists. Anywhoos, it's been a while since we've last revisited our sister site MTG Realm on Tumblr. 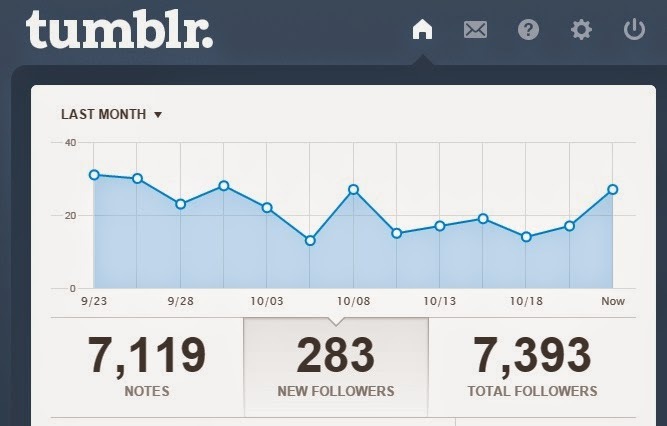 Our Tumblr site now boasts almost 3,000 posts and has 7,400 followers, so come on in and scroll on through our content. 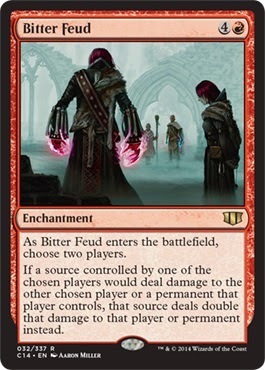 New January 2015 FNM promo card was posted to the mothersite today. 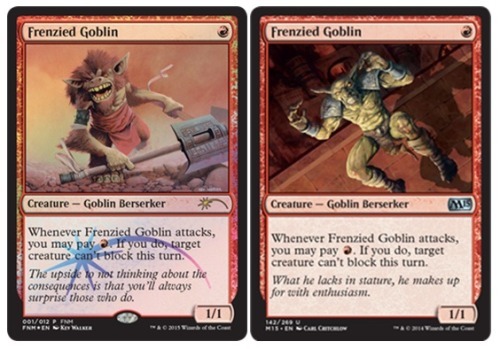 The new Goblin critter illustration has moved away from the more ‘traditional’ goblin to that of those inhabiting the Plane of Tarkir. Official previews start Monday 27th October 2014 ! ! 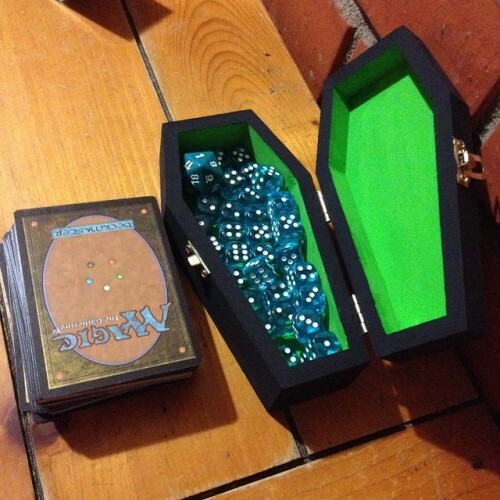 Very kewl dice box for your games - especially witty if you are playing something with dredge or other graveyard shenanigans. Top - from a tutorial here. Bottom - from stoney916. 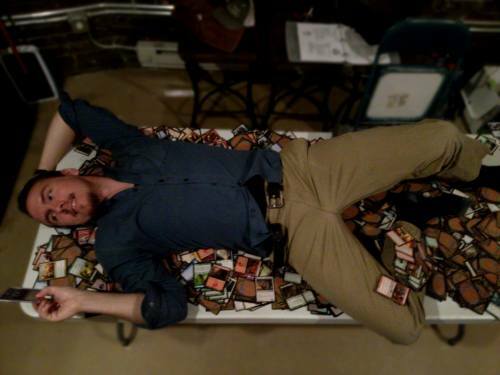 Magic: the Gathering - Wait . . Wut ? Oh reddit - you never fail to deliver the lulz and the wtf’s. 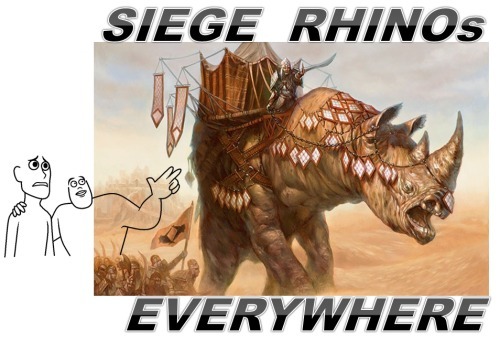 Rather witty image / post by redittor gereffi with follow-ups from ubernostrum and others about just how popular Khans of Tarkir Siege Rhino was at KTK Pro Tour Honolulu last weekend … . The Moxen or Moxes are a collection of powerful gems infused with one of the colors of mana — Mox Pearl for white, Mox Sapphire for blue, Mox Jet for black, Mox Ruby for red, and Mox Emerald for green. 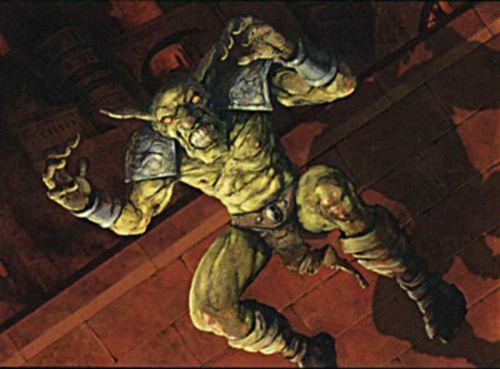 These five moxen are part of the Power Nine. Each Mox from Alpha set typically fetch prices in the range of $1,500 to $2,000. 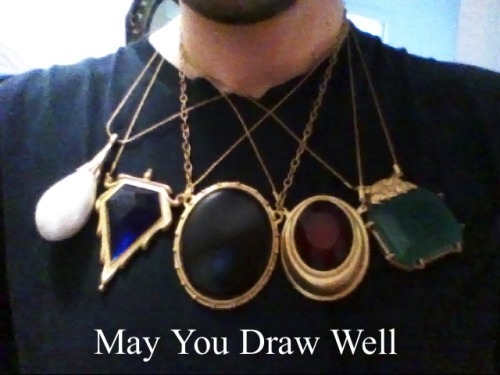 You can get jewelry replicas from a variety of different sources including the ones shown here from PixelStar07 on Etsy.